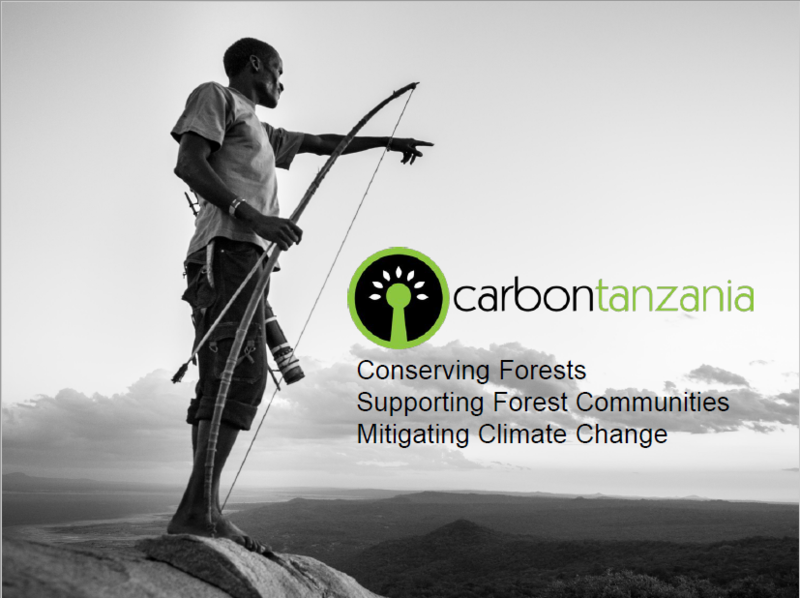 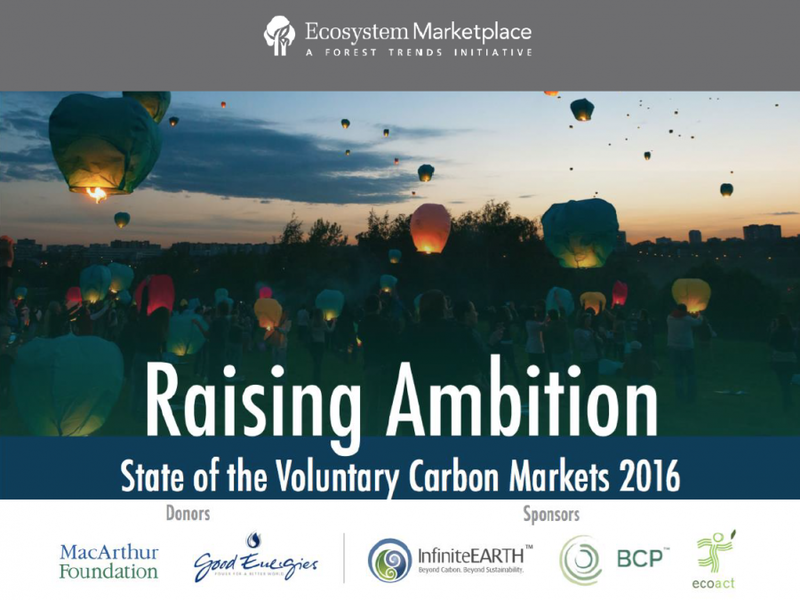 Voluntary buyers around the world paid to offset the equivalent of 84.1 million (M) tonnes of carbon dioxide in 2015, a 10% increase from 2014, led by private-sector companies taking proactive steps to reduce emissions ahead of regulation, according to a new report from Forest Trends’ Ecosystem Marketplace (EM). 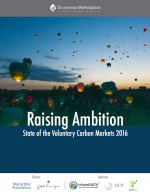 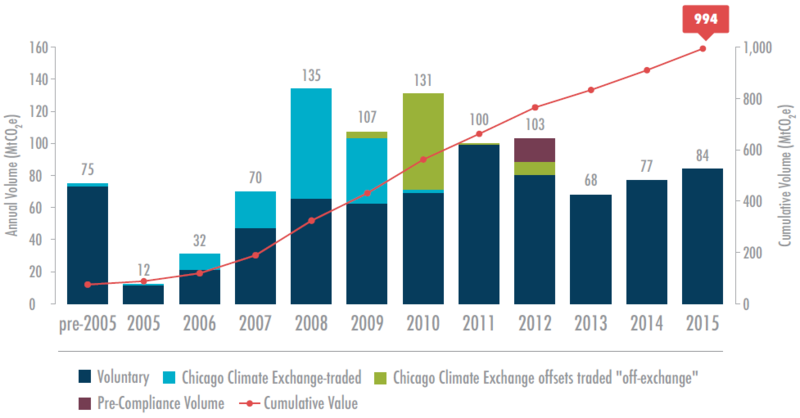 The EM report, ­­­Raising Ambition: State of the Voluntary Carbon Markets 2016, shows that while the world’s nations prepared for the historic Paris Agreement on climate change last year, individuals, corporations, and state and national governments used voluntary carbon markets to ramp up their own climate action. 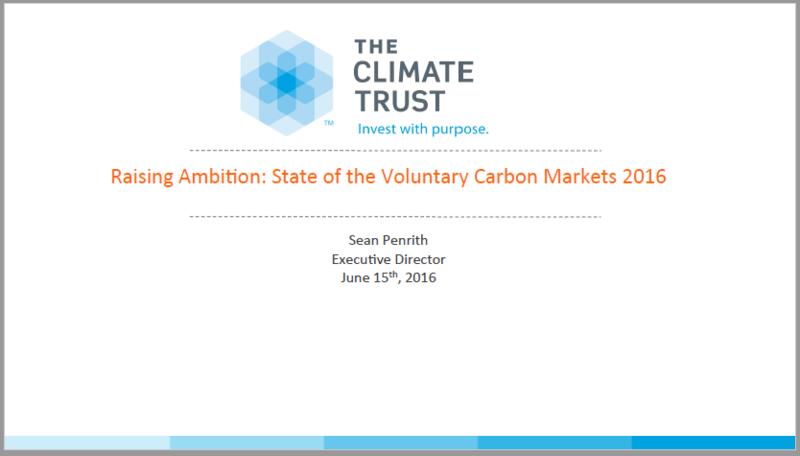 To keep up to date on carbon markets news, sign up for Ecosystem Marketplace’s free biweekly newsletter, The Carbon Chronicle.